The Gibson ES-175 is perhaps the most iconic hollowbody archtop electric guitar ever built and a favorite of jazz guitarists everywhere. 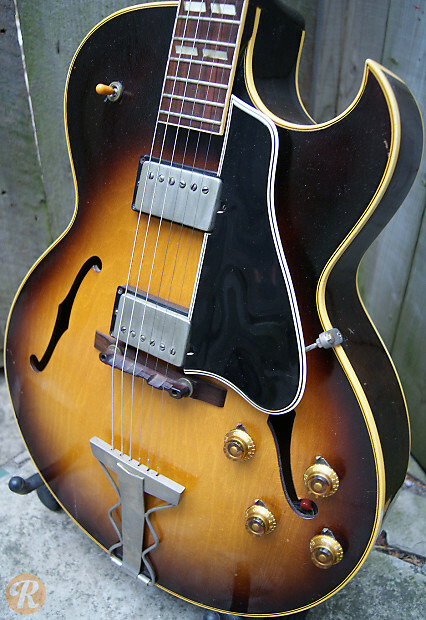 The ES-175D denotes a two-pickup model, originally with dual P-90s and then switching to PAF humbuckers in 1957. Later in 1962, pickups began transitioning to Patent No. humbuckers. 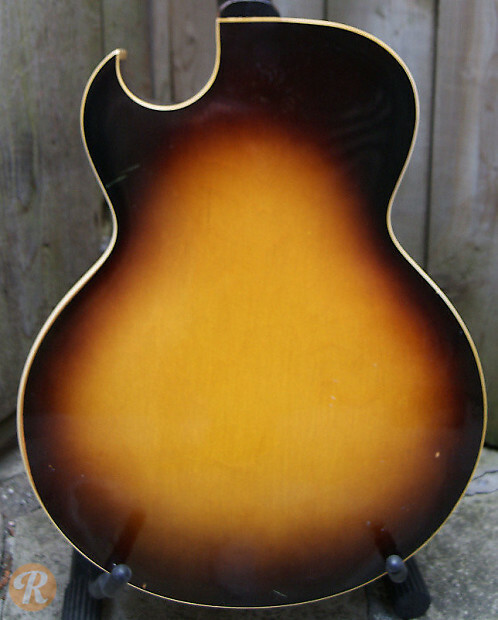 Specimens with a natural finish on this particular model (with the PAF humbuckers) are significantly more valuable than specimens with the sunburst finish. 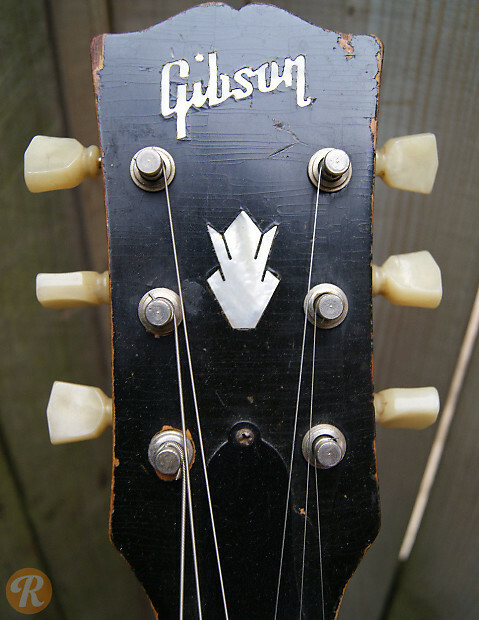 *1957 is the first year humbuckers were seen in the ES-175D.